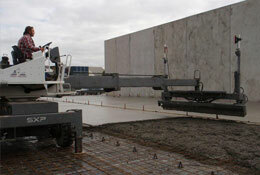 Ardent Concepts is a Melbourne based Company, who specialize in all aspects of Commercial Construction and Concreting. Established for over 25 years, Ardent Concepts is an industry leader in the design and construction of Commercial and Industrial Warehouses, Factories, Offices and Showrooms. We construct outstanding buildings and design and build office fit-outs, that meet your needs precisely on time and within budget. 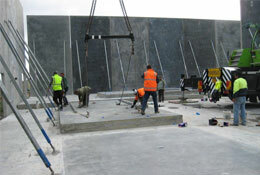 Ardent Concepts are often employed by Developers to perform all the Commercial Concrete work for a project, which includes foundations, retaining walls, raft slabs, suspended slabs, tilt panels and car-parks. We are registered commercial builders, so all our commercial concrete work is guaranteed with our Professional Indemnity Insurance. Our many years of experience have earned us an exceptional reputation for producing quality constructions of the highest standard with attention to detail.